You’re in the homestretch of the buying process. The sweet home you fell in love with is almost yours! 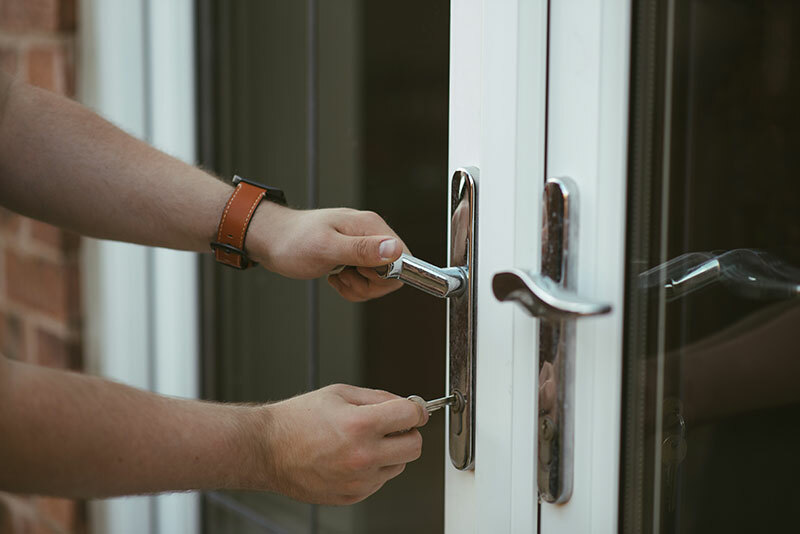 One critical step before you seal the deal is the final walk-through which is your opportunity to review the home and property so you don’t end up with any surprises when you open the door to your new house. The final walk-through is not a home inspection or a contingency of sale, but instead the buyer’s chance to ensure their new home is in the condition to which they agreed upon with the seller. It’s a good time to check that all agreed-upon repairs were completed and that there haven’t been any problems with it since the last viewing. Whether summer or winter both the furnace and air conditioning should be checked. This is also a good opportunity to see if the circuit breaker is accessible and functional. Turn on lights, ceiling fans, and test outlets. Bonus Tip: Bring your phone charger and plug it into wall outlets for an easy way to check that they are in working-order. Make sure all doors and windows open smoothly and that latches are functional. Also, check that any screens, blinds, and window coverings work as intended. Don’t forget to open and close the garage door as well. 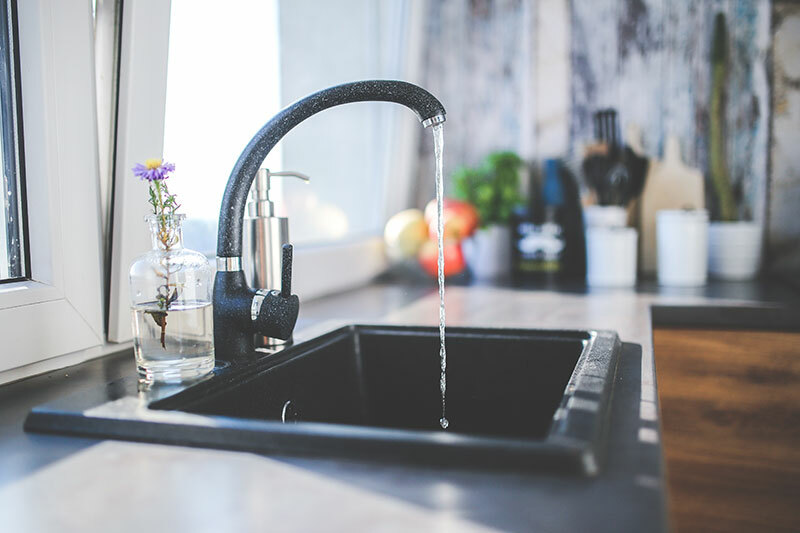 Flush toilets, run water faucets, look for leaks under the sinks, and check for both hot and cold water. 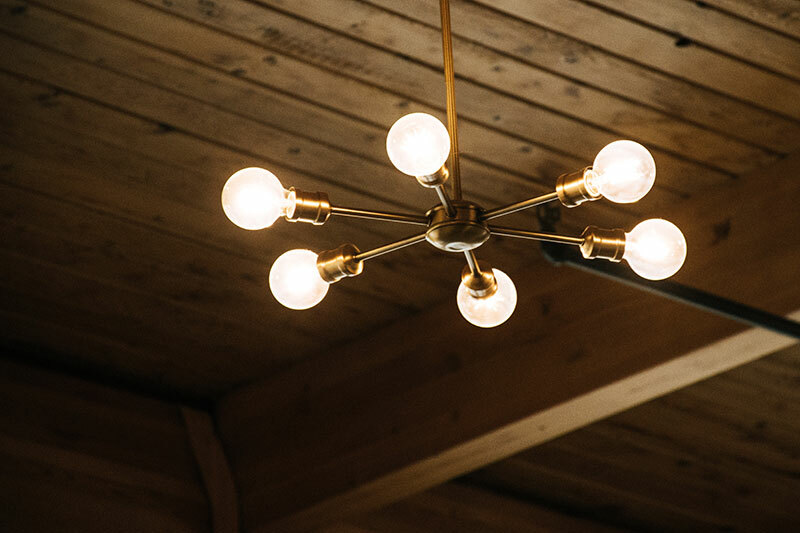 Check for burnt out bulbs in any permanent lighting fixtures. Examine every appliance in the laundry room and kitchen including garbage disposal and the exhaust fan. 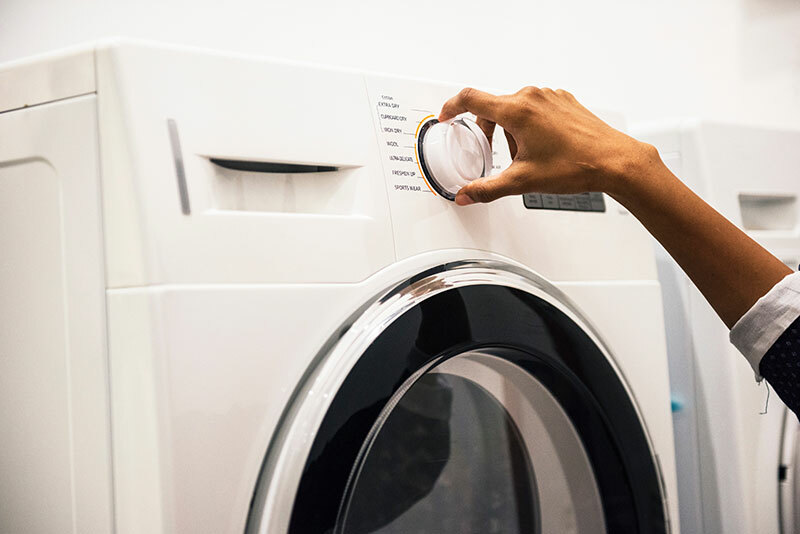 Check behind appliances for signs of water damage or mould. Keep an eye out for any fallen trees, water damage and be sure to examine siding, roofing, deck, and fencing. Don’t leave your realtor behind. Your real estate agent can be the best resource to answer any questions you may have and help you to address any issues you may come across. It’s easy to get caught up in the new home excitement but your agent can help keep you focused and on-track! A final walk-through is necessary step in purchasing a new home. Don’t pass up on the opportunity to view your home one last time before it’s officially yours. It can help save you on repair expenses down the road! Come prepared and know what you’re looking out for.Happy Viewing!